What a life! & What a contributor to the Green Army! You have my utmost respect Pilgrim Garth, RIP. I fondly remember he used to rally the supporters in the Far Post Club before games with his bugle calls R.I.P. 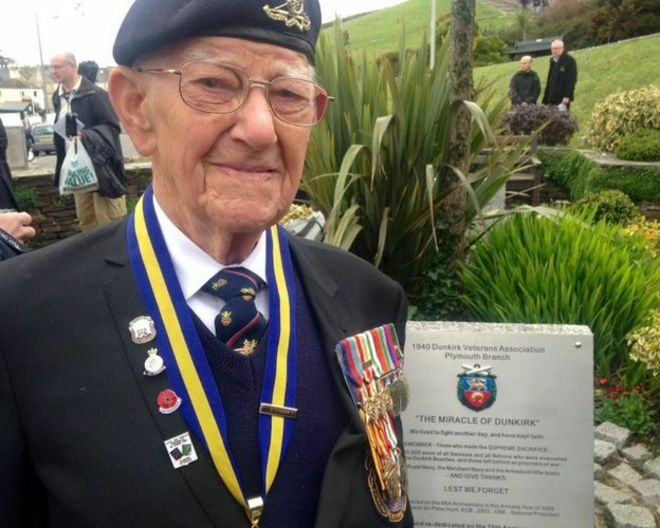 Several years ago I was amazed to find out that I was sitting near to a bugle-playing Dunkirk veteran in the Grandstand (and then subsequently saw him recounting his wartime experiences on tv). Really sad to hear of his passing. He will be missed. 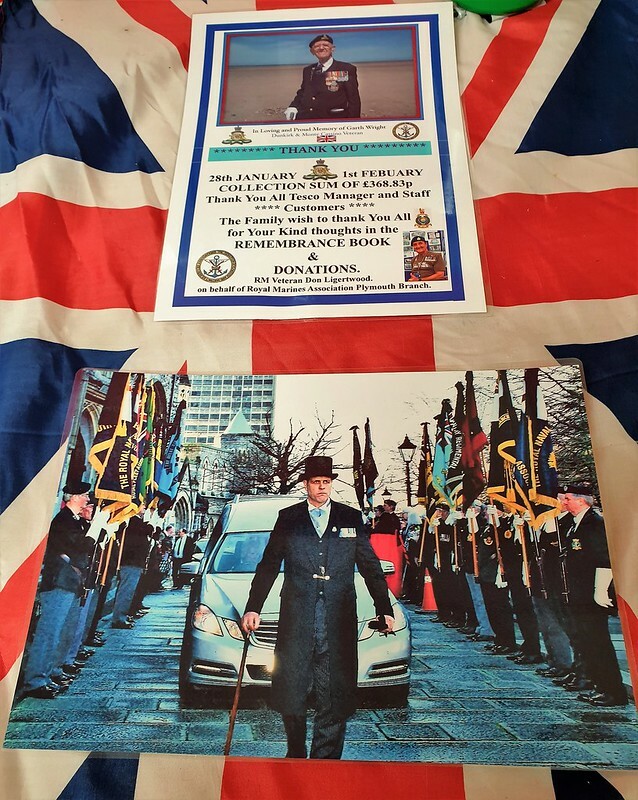 Garth (The Bugler) Wright's Funeral. Is to be held at St Andrew's Church on Monday 4th February at 1400. "All are welcome". Re: Garth (The Bugler) Wright's Funeral. IJN wrote: Is to be held at St Andrew's Church on Monday 4th February at 1400. "All are welcome". Trust the club will be represented. Mike Greening wrote: Trust the club will be represented. Don't count on it! Birmingham City had three official representatives at Alex Govan's funeral in Plymouth. We had none - less than five miles from the ground. Rest in Peace sir. I will miss hearing the bugle in the grandstand. Yes, Garth will be sadly missed. A legendary supporter up there with the likes of Umbrella Vi and Noddy. Garth played and was President of Soundhouse Brass and some of the band have been asked to play at his service on Monday, both the senior and junior bands will be represented as Garth was a regular and close friend with many within the band. A true gent that will be sadly missed by many. Wish I was there but unfortunately I have an important meeting then. Pleased to confirm I saw Club Secretary Zac Newton at the Service, as well as several supporters, some wearing Argyle scarves. Over £368 was collected over 3 days in the Tesco store at Transit Way.